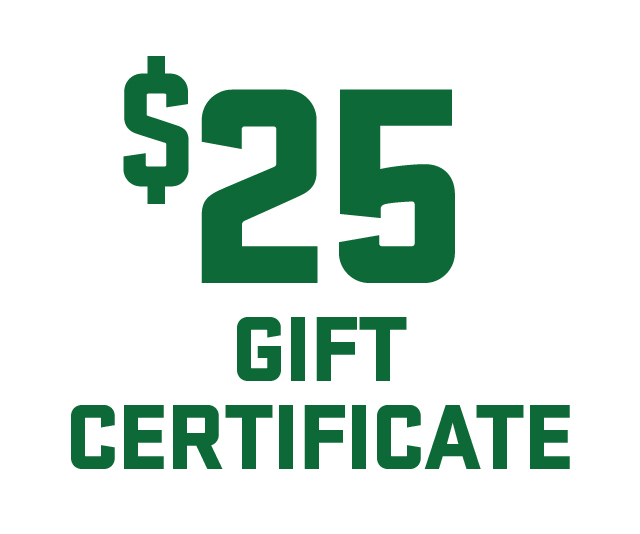 This $25 gift certificate may be used to purchase Real Ale merchandise online or in our Tap Room in Blanco. Make sure to include your email address with your order and we’ll email you a coupon code that can be redeemed upon checkout. Purchase multiple gift certificates and the coupon codes are valid until you spend your balance. Coupon codes expire one year after purchase.